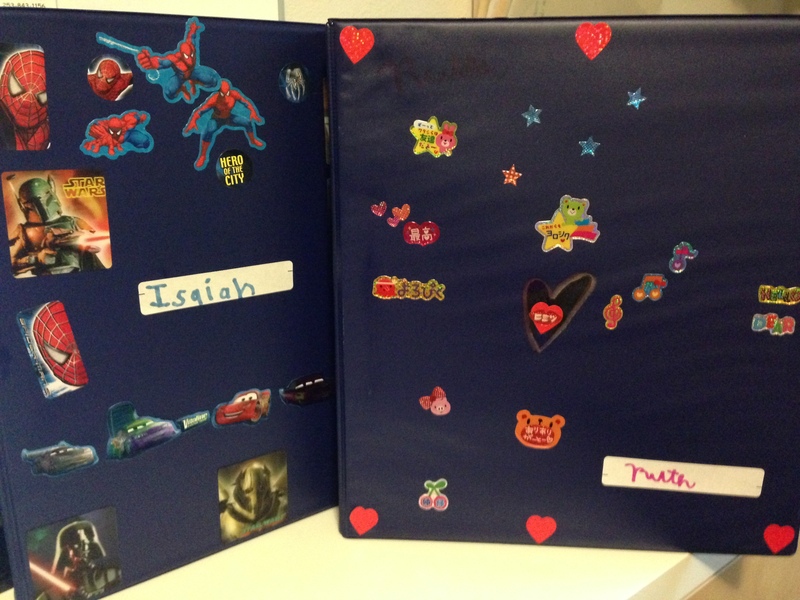 This year my drummer boy and ballerina are getting binders. I tend to rebel against anything that looks too much like “school” but the binders are coming back with stickers and all. As I was organizing the binders, it occurred to me that our brains also store information in this way. When information is correctly categorized in the mind’s filing cabinet, recall of the information is easier. Knowledge builds on itself through semantic webs. If this information is not categorized efficiently, memory recall will be hindered. The brain’s ability to organize information comes naturally to most children, but children with learning disabilities must be explicitly taught how to organize information into their long and short term memory banks for more efficient recall. 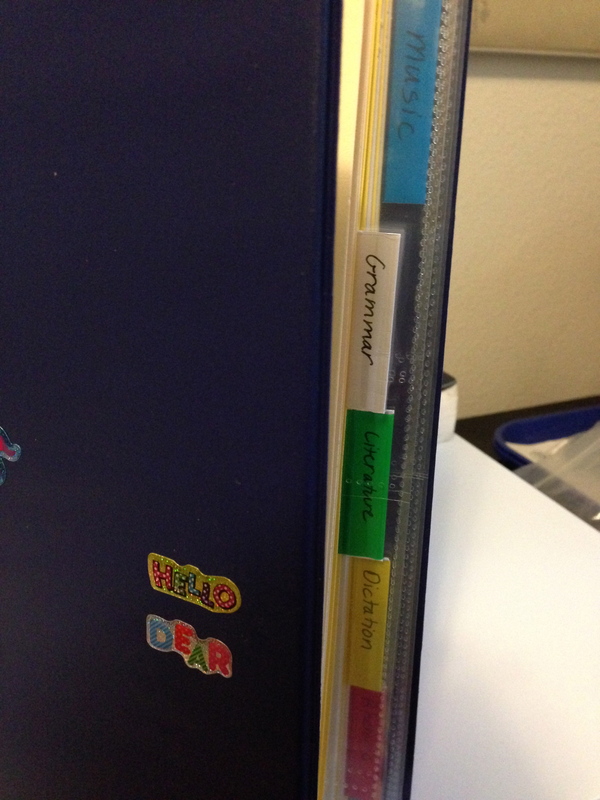 The disciplined practice of keeping school work organized in a binder, will aid in developing this fundamental skill. This entry was posted in Homeschool and tagged brain development, classical education, homeschool, homeschooling, trivium. Bookmark the permalink.